The distracting wait finally ended with Todesco’s Yalu which has been exposed a while. Although the jailbreak is still dubbed beta it is now out for public use addressing iOS 10.0.1-iOS 10.2 in a more stable work frame than its predecessor for iOS 10.0.x-iOS 10.1.1. 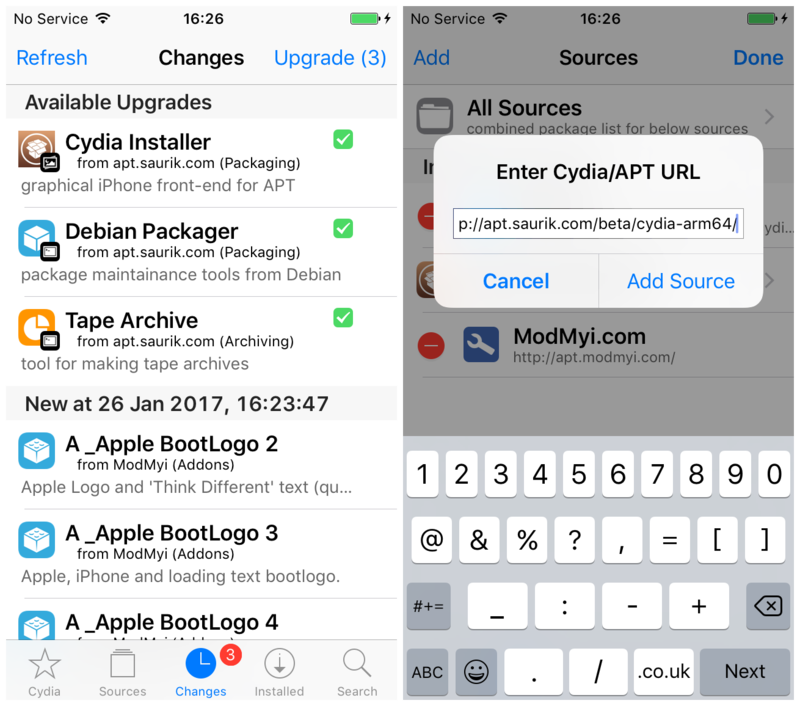 So here I take you through all about the beta Yalu102 and how to Jailbreak iOS 10.2 with Cydia impactor download. 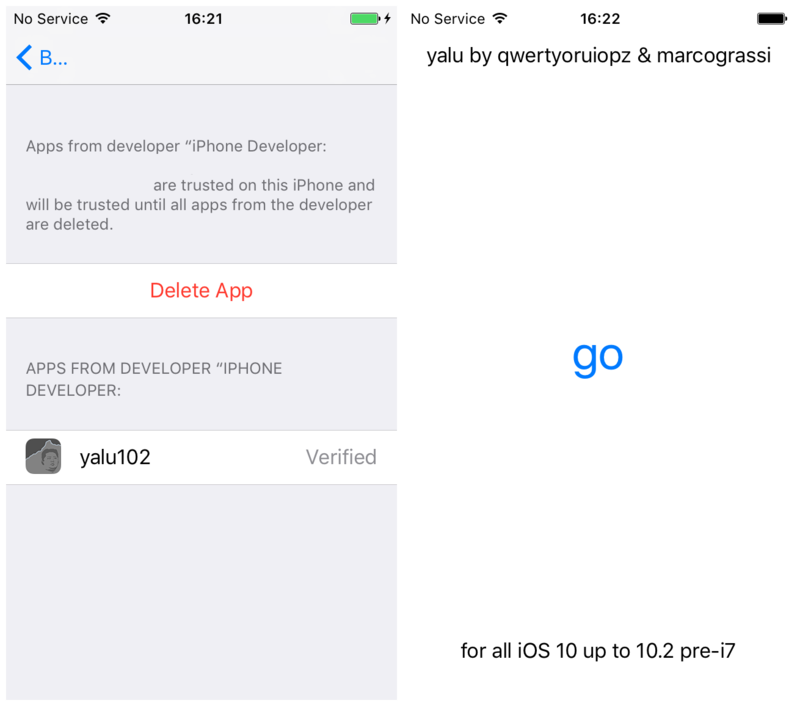 Besides all risks and beta limitations if you like to give a try on Yalu102, follow my guide to make it smooth and effective. When Yalu102 released through the first beta, it was extremely limited and not even recommended for all. But following the initial beta, Todesco soon added two more, expanding device support and improving the work pattern. So with that, now we find Yalu102 in beta 7 iteration, passing through several testing builds. With that all changes, Yalu102 is now supported all 64-bit devices except iPhone 7/ 7 Plus. 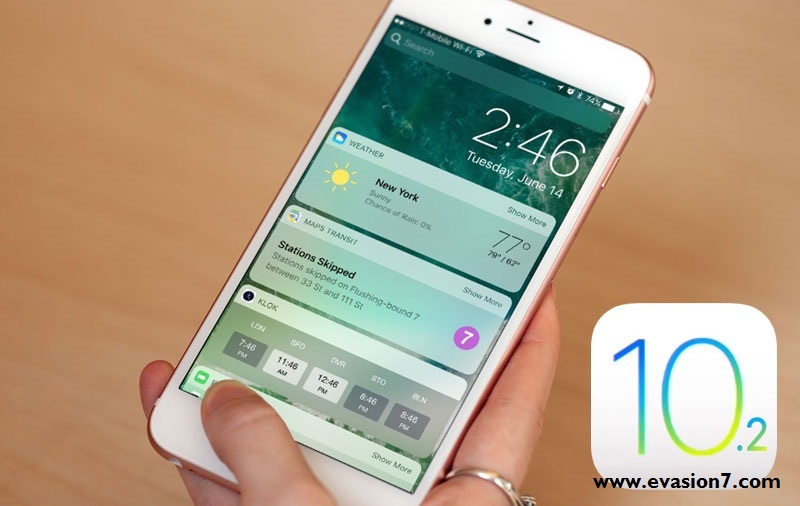 How to Jailbreak iOS 10.2? In case if you still not see Cydia, you have trust the profile, reboot and rerun Yalu102 app. So you can now go to Cydia download and enjoy all recommended apps and tweaks. Make sure you are only heading the recommended Cydia downloads as any incompatible clicks could make Cydia crashes. After a number of beta builds, finally Yalu102 has reached 7th iteration. Although it seems a beta, jailbreak now comes stable and in an expanded work frame too. So anyone willing to try Yalu102 can now follow the given guide. But remember to make the run at your own risk as 10.2 no more signs. In fact, if you make any mistake or crash in Cydia you will force to restore iOS 10.2.1 which is the only firmware signing now by Apple. In time to come, jailbreak iOS 10.2 will be released to the public. So until then take on your excitement with Yalu102 beta which Todesco keeps adding the functionality. 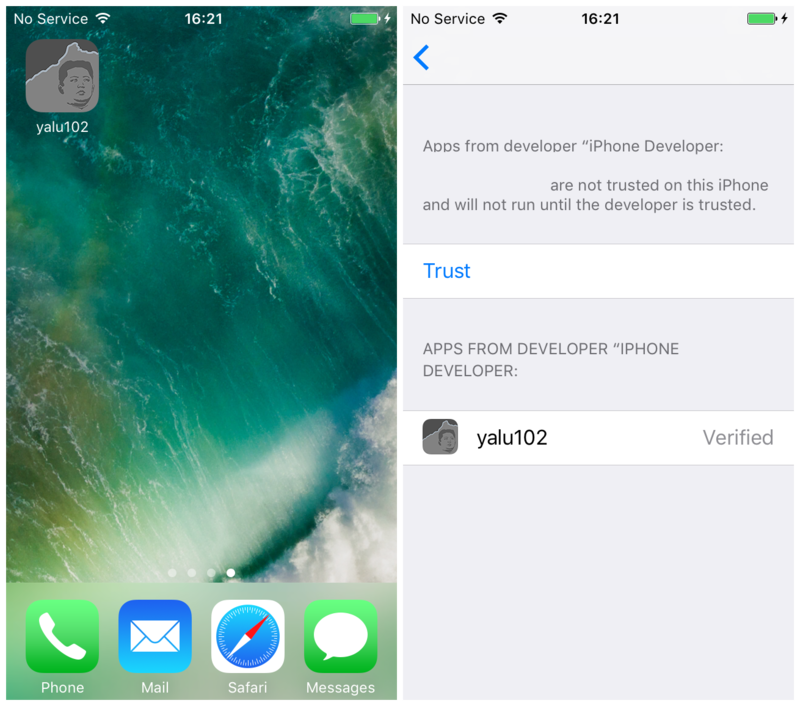 And do not forget to share your comments about how you see Todesco’s Yalu to iOS 10.2 jailbreak.